Description: In an era of rapid transformation from analog to digital, how can we write about cinema in ways that are as fresh, surprising, and challenging as the best films are? In 10/40/70 Nicholas Rombes proposes one bold possibility: pause a film at the 10, 40, and 70-minute mark and write about the frames at hand, no matter what they are. This method of constraint-by eliminating choice and foreclosing on authorial intention-allows the film itself to dictate the terms of its analysis freed from the tyranny of predetermined interpretation. Inspired by Roland Barthes's notion of the "third meaning" and its focus on the film frame as an image that is neither a photograph nor a moving image, Rombes assumes the role of image detective, searching the frames for clues not only about the films themselves-drawn from a wide range of genres and time periods-but the very conditions of their existence in the digital age. 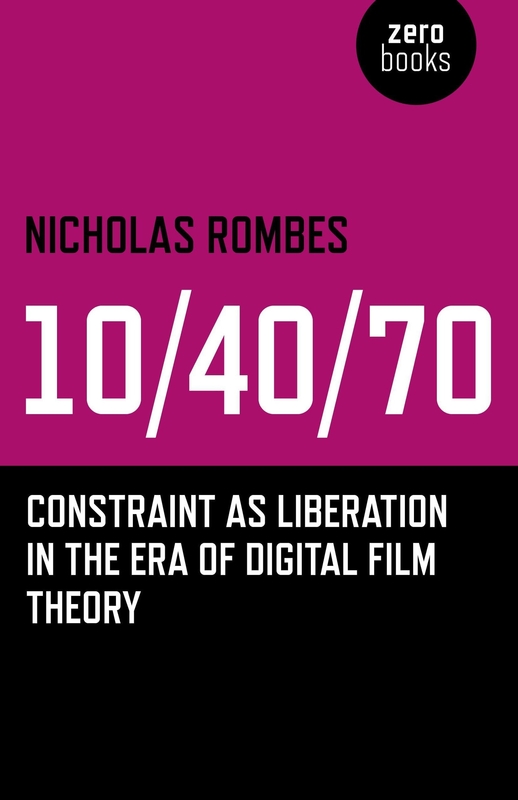 Author Biography: Nicholas Rombes is the author of a number of books, including Cinema in the Digital Age (2009). He is a professor of English at the University of Detroit Mercy in Detroit.